The Arkansas Pro Chapter of the Society of Professional Journalists has awarded a $1,000 Dean Duncan Scholarship to Nathaly Moreno for the 2017-2018 academic year. The award honors the late, longtime journalism educator at the University of Central Arkansas. Moreno is a junior at the University of Central Arkansas. 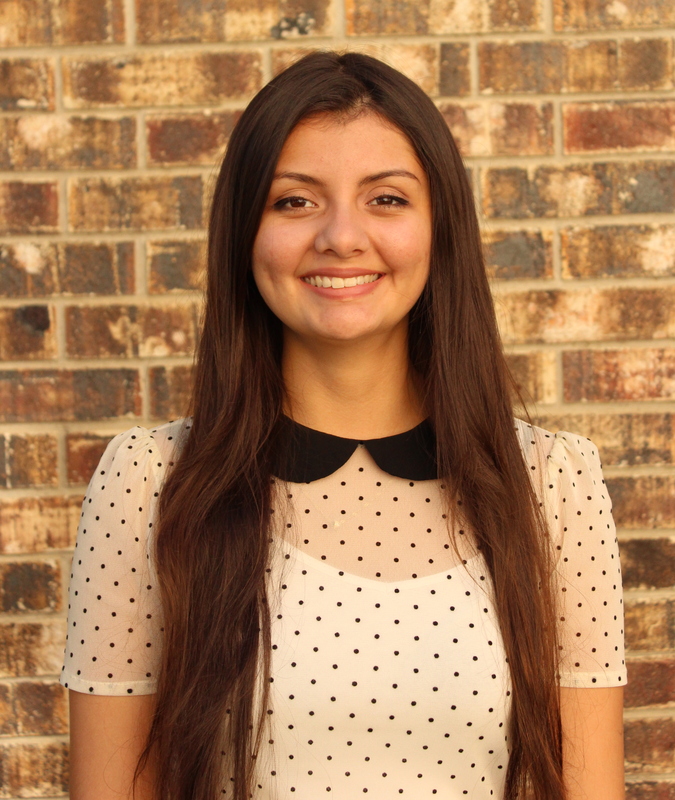 A native of Honduras, she is majoring in digital filmmaking and minoring in journalism. She worked as a writer for her high school newspaper, has worked as a writer and photographer for the UCA yearbook, and plans to work as a photographer for the The Echo, UCA’s student newspaper, during the 2017-18 academic year. She enjoys collaborating with others and says she has helped and will continue helping classmates and friends with their film projects. Her goals include becoming a successful filmmaker, making documentaries and short films, while also working as a photojournalist. She would like to work on the staffs of Time and National Geographic magazines, or work as an independent photojournalist. She is a student staff resident assistant at UCA’s Stadium Park Apartments. In her free time, she enjoys watching movies, playing guitar and singing.